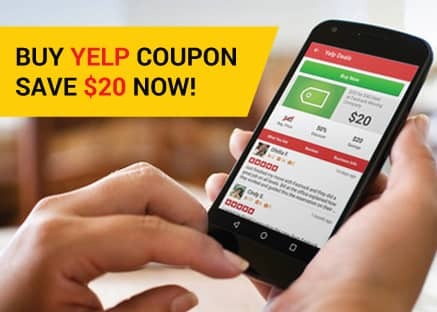 Instantly save $20 with our YELP voucher. Simply purchase a coupon for $10, and we will deduct $20 from the total bill! Click here for more details. 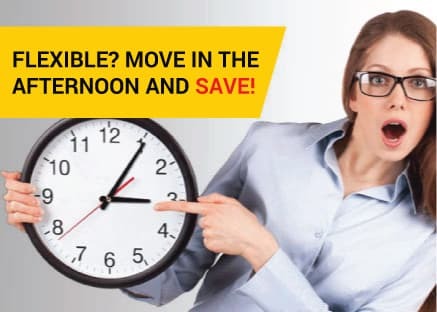 Flexible to move in the afternoon? SAVE up to 10%. Let the booking office know and we will find you a spot. Offer is subject to crews availability. 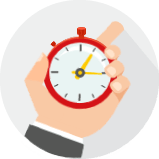 Inquire about our OFF-PEAK days, and we will make you a deal. Most of the Tuesdays and Wednesdays are relatively slow, but exclusions apply. For single item moves take advantage of TRIPLE "1" offer. 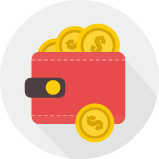 1 truck, 1 mover, 1 item for only $200 if paid in cash. Click here for more details. 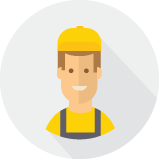 Did you like our service during your last move? Well, we love you too! 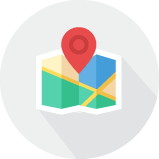 Take advantage of 5% LOYALTY discount on your next move with us and save! 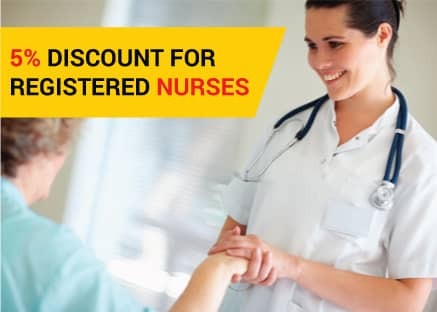 Grab 5% discount if you are an active registered nurse. 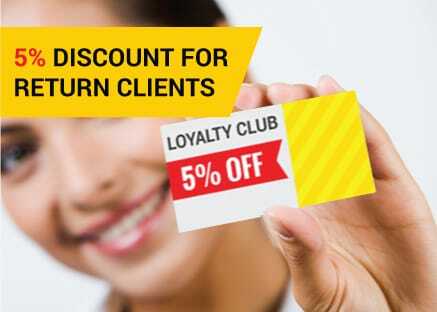 To redeem the offer show your nursing license to the crew leader at the end of job. 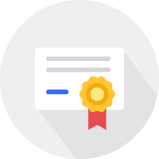 Deals are not valid with other vouchers, certificates, or offers. 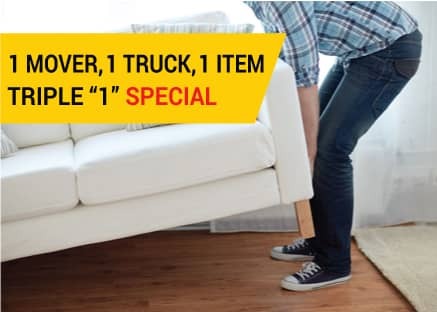 Triple "1" deal is available only for transportation of regular items - safes, pianos, and other heavy items excluded., End-of month dates and Saturdays are excluded.